He was born George Burnstein to Russian parents in Montreal. 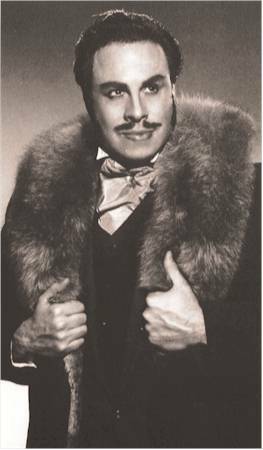 He grew up in Los Angeles and made his debut 1942 in Hollywood in the tiny role of Dr. Grenvil in La Traviata. He continued his studies in New York, frequently appearing in operettas and musicals. 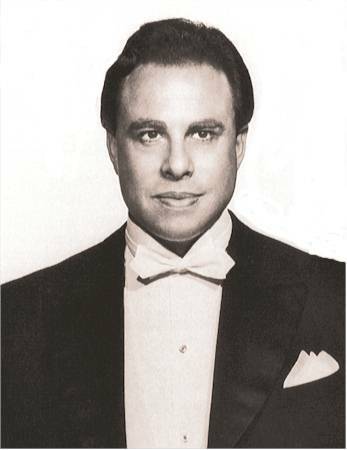 In 1947 he was engaged to tour with Mario Lanza and Frances Yeend as a member of the “Belcanto Trio.” Growing success enhanced his ambition to change to a more “serious” repertory and he went to Europe. 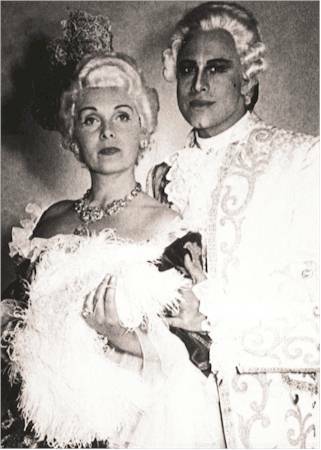 In 1949 Karl Böhm engaged him to appear at the Vienna State Opera (debut as Amonasro). Subsequently, he appeared as Galitzki, Escamillo, the four villains in the Tales of Hoffmann and as Boris. He was appointed “Kammersänger” of the Vienna State Opera, a great honour for a Canadian-born singer. 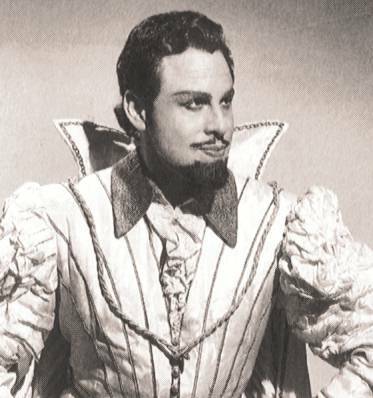 As of 1950 he appeared at the Glyndebourne Festival every summer. 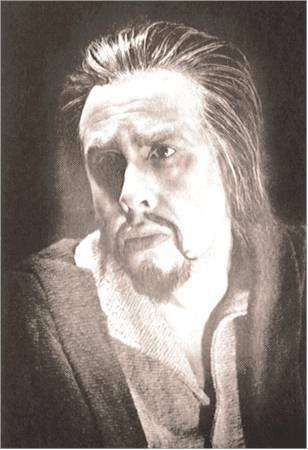 In 1951 he made his German debut in Bayreuth and sang every year until 1964 (Amfortas and Holländer). In 1951 he joined the Met. 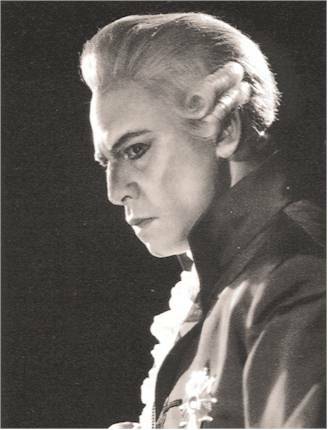 There he was especially acclaimed as Don Giovanni, Scarpia and again Boris (his favorite role). He was invited to Moscow to sing Boris, the first American singer ever to appear there. In 1961 George London suffered paralysis of his vocal chords, but he tried to continue singing until 1965. His life between 1965 until his death was overshadowed by severe illness. In 1968 he was appointed director of the Kennedy Centre in Washington. He also worked as an operatic producer and was an acclaimed singing teacher. He is a dramatic and very expressive singer. In many roles he sings like a demonic panther with a sound of purple-black in color. London is a singer favoring the drama in a piece. Although his technique is not faultless, he is able to vary color to suggest shifts of mood. His acting on stage was described as overwhelming. The special magnetism of this artist is documented on his great recordings. I admire him in the following roles: Boris Godunov, Amfortas, Mandryka, Holländer, Scarpia, the four Villains in Tales of Hoffmann and Wotan. 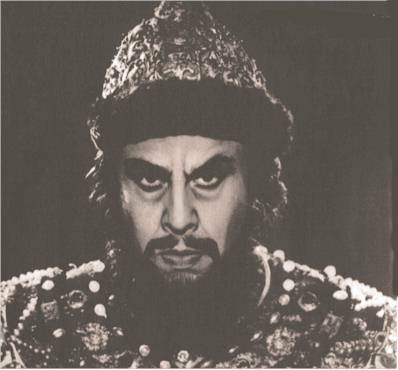 Every role is sung with utmost expression and unbelievable commitment. He is truly a singing-actor!